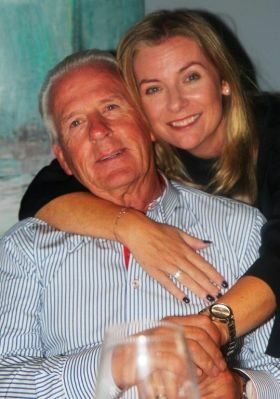 Now Des, Celine Kenny (Cruisescapes.ie) is going to tell you. Did you know, MSC Meraviglia can dock at any cruise port around the world, expanding the choice of itineraries and destinations for all of your cruise clients. This includes fantastic Itineraries in the Mediterranean, Northern Europe and the Baltics, the options are endless. Cruising the Mediterranean with MSC Cruises means coming within reach of the best in culture, tradition and monuments that have for centuries enriched its shores. Travelling on an MSC Cruise will give you the opportunity to get a closer look at the historic ports of Italy, from Genoa to Naples, to immerse yourself into Spanish culture in Barcelona.